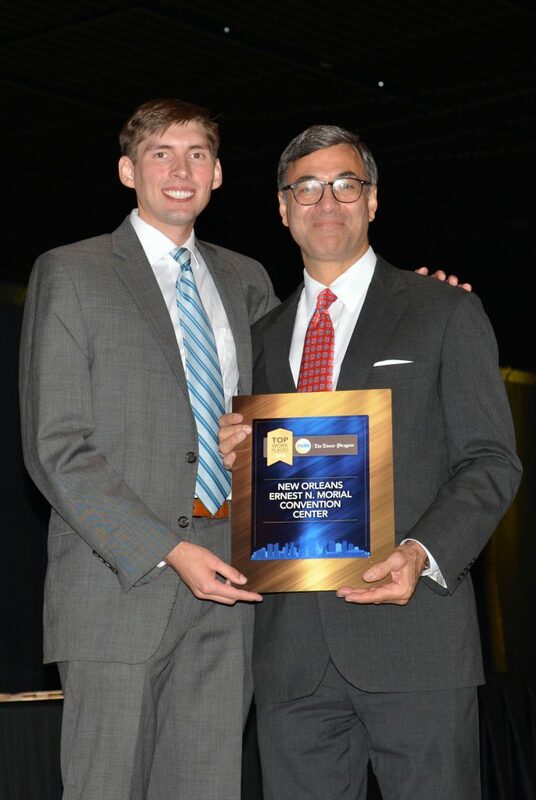 NEW ORLEANS – The New Orleans Ernest N. Morial Convention Center has been selected as one of the city’s Top Workplaces by The Times-Picayune. This is the third time the Convention Center has received the prestigious honor. The Top Workplaces are determined based solely on the results of an employee feedback survey administered by Energage, LLS (formerly Workplace Dynamics), a leading provider of technology-based employee engagement tools. Several aspects of the workplace culture were measured, including Alignment, Execution, and Connection. All 500 full-time and part-time employees are required to attend regular training on the five Customer Service Standards that are the guiding philosophy of the program. These standards are reinforced during a daily SPICE Rack meeting. During SPICE Rack, employees are encouraged to recognize fellow employees for exceptional acts of service. The Convention Center also holds motivational, educational and teambuilding events for employees during the year, to reinforce the program. E – Exceed expectations always. “Our efforts have been successful, and our external customers, our clients, have taken notice. The Convention Center has received numerous industry awards and letters from clients praising the heightened level of service. Our employees truly make a difference in our success,” Sawaya added. The Times-Picayune published the complete list of Top Workplaces on May 25, 2018. For more information about the Top Workplaces lists and Energage, please visit www.topworkplaces.com and www.energage.com. 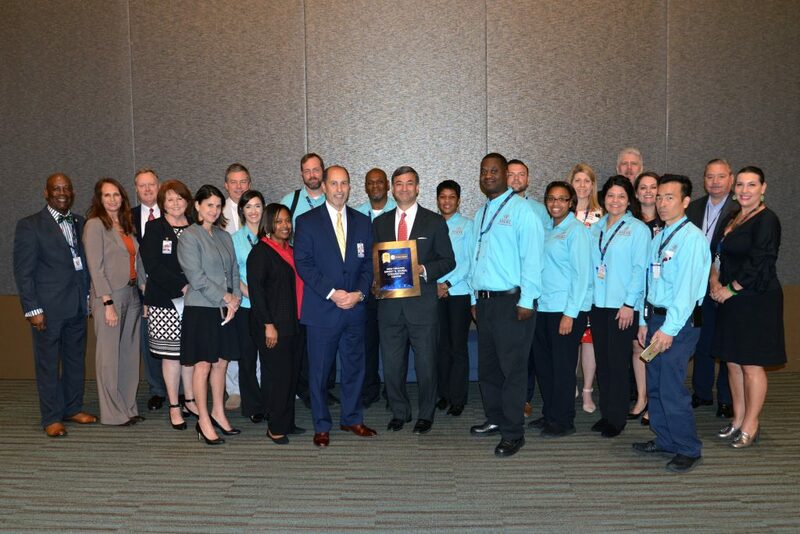 Executives and staff celebrate the New Orleans Ernest N. Morial Convention Center being named one of the “Top Places to Work” by The Times-Picayune.